By Fr. Brian Mullady, OP. 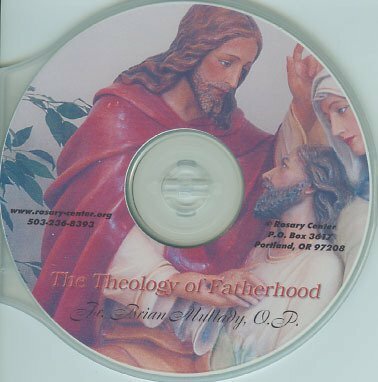 This inspiring CD examines human fatherhood within the larger context of the Trinity and the Fatherhood of God. An ideal Father's Day gift, this CD is a favorite among the Rosary Center staff! $10.00.